The Box Office and On Line Booking System are both available for you to make bookings. The Box Office telephone number is 01642 552663. Our current opening hours are Monday – Saturday from 10am – 6pm (later for performance days). The Box Office is also open on Sundays when a performance is taking place – opening 2 hours before the start of the first performance. To book On Line simply select the show of your choice from this website and follow the on screen link – Book Online. For Online Bookings, where we can’t guarantee that there is sufficient time for tickets to arrive by second class post by the show date, we will automatically hold those tickets in the box office for collection anytime prior to the show. 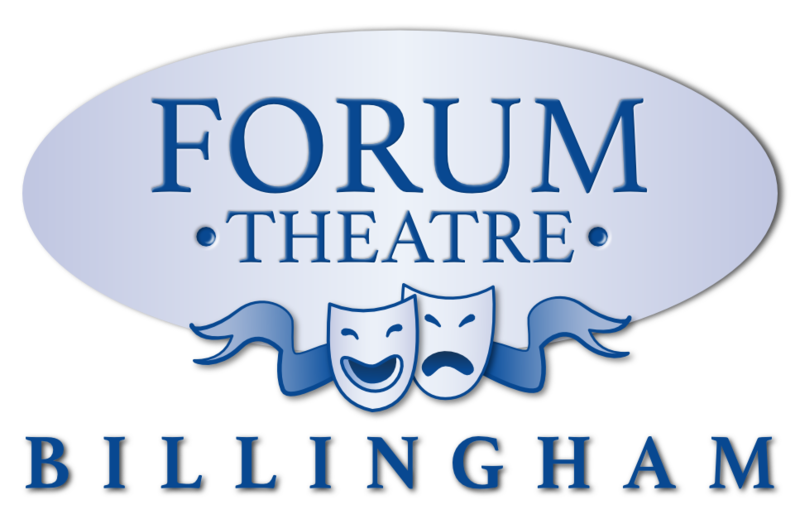 For further booking information, opening times, booking charges and our terms and conditions of booking please hover over the “ABOUT THE FORUM” link above and select Booking Information from the drop down box. For information regarding our disabled facilities or bars / VIP areas please go to the “AMENITIES” link at the top of the page. Please keep checking this site from time to time for any new, updated information.